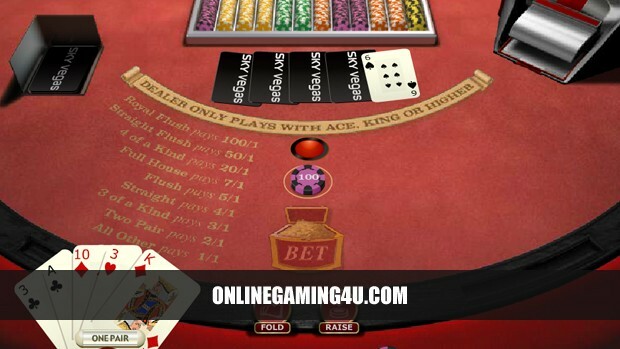 Summary: Caribbean Stud Poker is a good card game variation of poker with good odds and return. Caribbean stud poker is a version of poker played worldwide in casinos and round private tables. 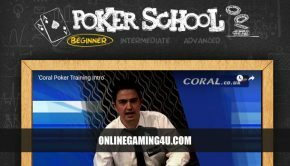 While it has spread across the world with slightly different rules, the basics of Caribbean Stud remain the same, making it one of the most popular variations of poker. 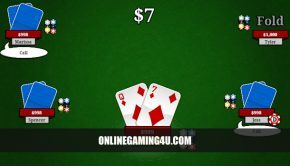 Played against the banker, as opposed to being played against other players, Caribbean Stud is similar to five card stud, and as such is played with the cards on the table only, and no bluffing or outplaying the house. But what exactly are the rules to Caribbean Stud, and why has it proved such a popular version of the game? The rules of Caribbean Stud bear a resemblance to those of five-card stud, and a variety of other versions of poker which take this form. Players must meet the ante to play, posting the amount accordingly to receive his cards. Each player is then dealt five cards, with the best hand ultimately winning. Betting is limited to one round and is in a fixed amount – after viewing their cards, players can bet twice the ante amount or fold, on the strength of how their cards compare to the dealer’s one upturned card. 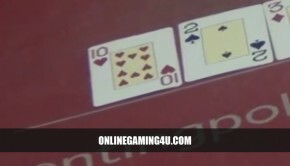 To qualify, the dealer must have an Ace / King or greater, and pays out 1-1 on the ante and bet amounts if his hand is subsequently beaten by any one player. While each player plays against the dealer only, more than one player can participate in a game at any one time, all independently playing against the house. Payout is at 1-1 for the player on the ante amount for a successful hand, plus a further payout relative to the bet amount depending on the quality of the hand, ranging up from 1-1 for a pair to 100-1 for a royal flush, up to any maximums applied to the table. The house edge on the ante bet sits at just over 5.22%, and given that the hand is always played against the house, the edge will remain a constant factor and will mean losses over time for all players. What Caribbean Stud lacks in betting between players, it makes up for with a progressive payout, in addition to payouts on winning hands from the house if the player chooses to enter this secondary game. Players can, on top of betting on the hand, also bet on the progressive feature, which pays out a set percentage or fixed amount of the metered total at the time they win their hand (the metered total being the cumulative total of previous remaining progressive bets). As such, the earnings for a strong hand (greater than a flush) have the potential to be very significant, while the downside is limited to the extent of the bet. Caribbean Stud is great fun to play, particularly when you’re winning. 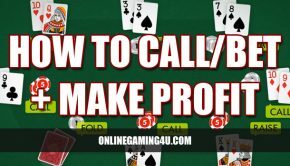 While the house edge is fixed and will always account for a certain loss over time, it is nevertheless possible to win money from Caribbean Stud by implementing basic poker strategy, and to beat the banker on the day if you play your cards right.